The Trailhead Leadership Academy is an exclusive opportunity for Leadership Billings Alumni that builds on the foundational knowledge of our community and your leadership skill set. This course will dive deeper into the successes, challenges and opportunities facing Billings. The programming is interactive, includes special projects and problem solving, yields high level connections, and puts your leadership into action. You will return to your organization with the leadership mindset, confidence, and skills to take on new challenges, and move on promising opportunities. Tuition Tuition for the Trailhead Leadership Academy is $800 per participant. Participants must be a graduate of the Billings Chamber Leadership Billings program to be eligible to apply. Attendance Requirements Trailhead Leadership Academy participants may not miss more than two sessions to successfully complete the program. Make-up work may be required for any missed session. If you miss four or more hours of a program day, your absence will be considered a full-day absence. Trailhead Leadership Academy 2018 Registration The Trailhead Leadership Academy offers an exclusive opportunity for Leadership Billings Alumni that builds on the foundational knowledge of our community gained through Leadership Billings and your leadership skill set. This course will dive deeper into the successes, challenges and opportunities facing Billings. The programming will be interactive, include special projects and problem solving, yield high level connections and put your leadership into action. You will return to your organization with the leadership mindset, confidence, and skills to take on new challenges and move on promising opportunities. 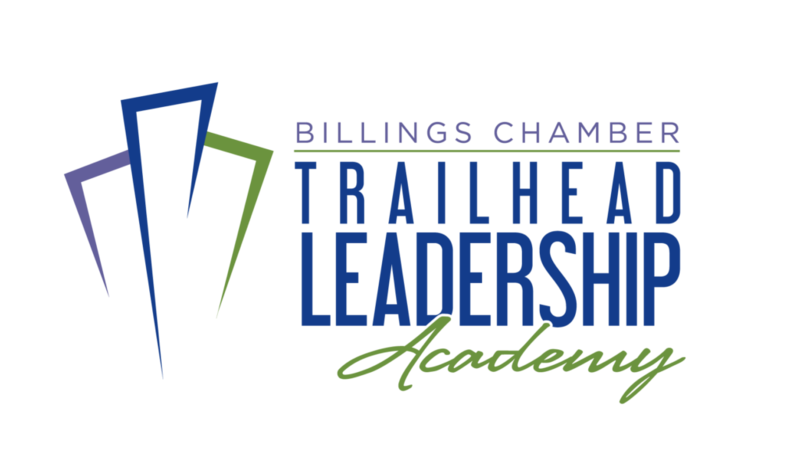 Details: The Trailhead Leadership Academy is the graduate program for Leadership Billings and is sponsored by the Billings Chamber of Commerce. 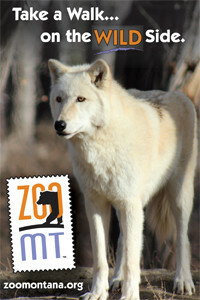 If you have questions regarding the program, please call us at 406-245-4111. The class is limited to 25 participants selected on a first-come, first-served basis. In addition to verification of Leadership Billings graduation, the $100 deposit must be paid to officially register for the class. 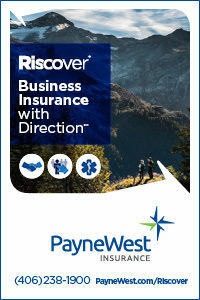 Click here to pay your registration fee.